Death grants Peter’s wish to go back in time to 1984 when he was 18, but only for one night. He ends up bailing on a date with Lois to hang out with a movie actress. 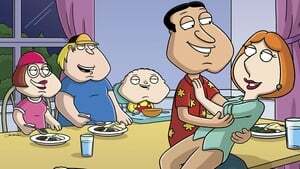 When he returns to the present, he soon realizes that everything is anything but normal, as he is now married to the former actress, and Lois is with Quagmire. 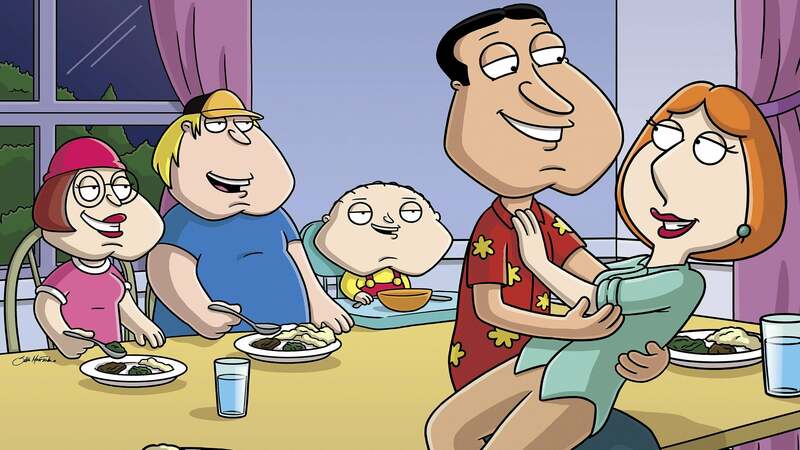 Meanwhile, Stewie, Chris and Meg have also taken on Quagmire’s charming characteristics.